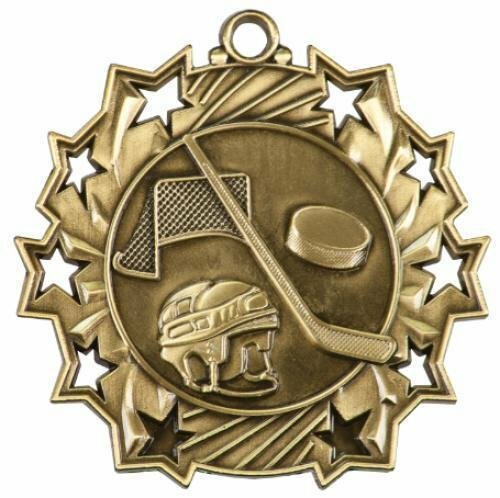 On the Ice, off the ice. 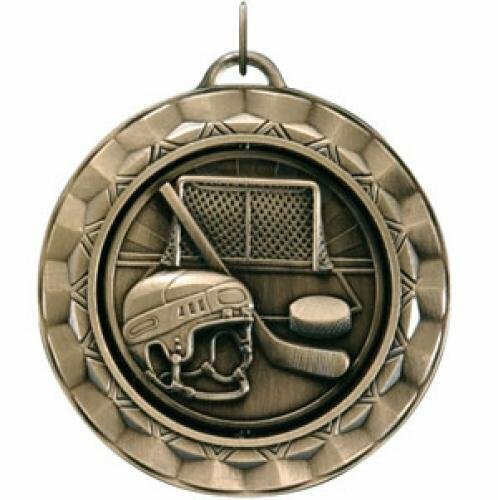 Hockey is a favorite sport around the country. 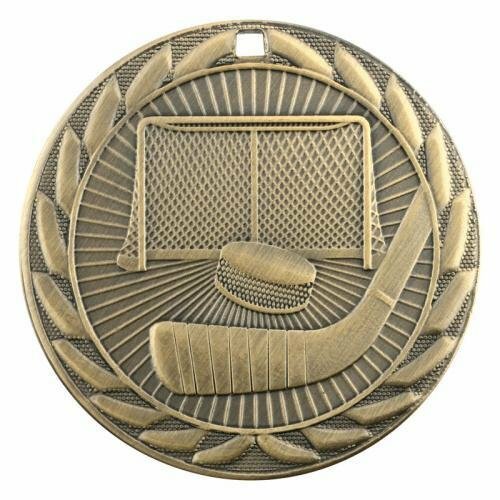 Did your goalies save the game on that last play? 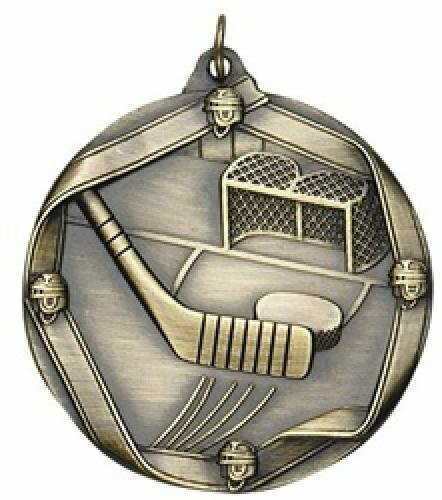 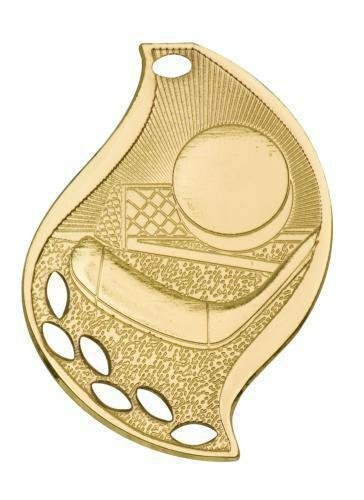 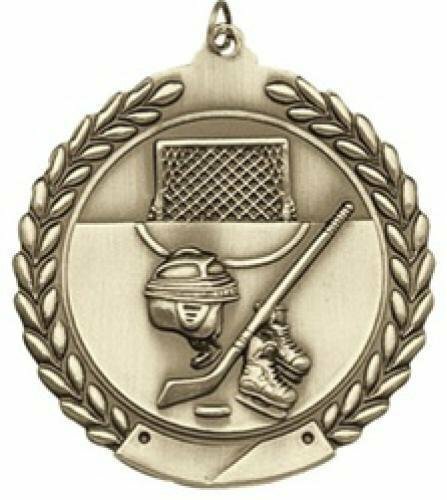 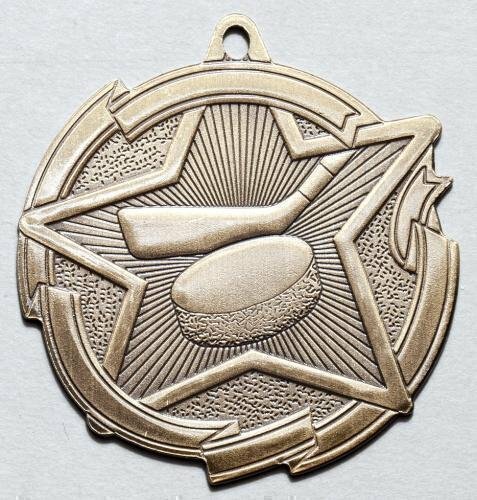 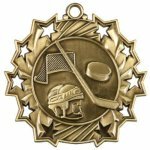 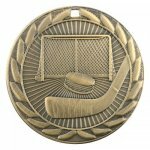 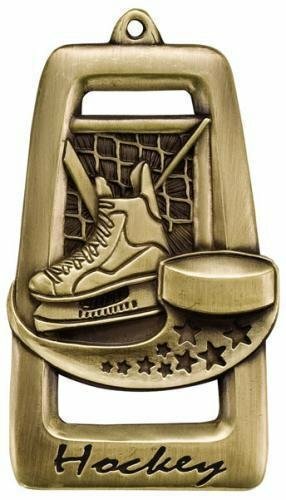 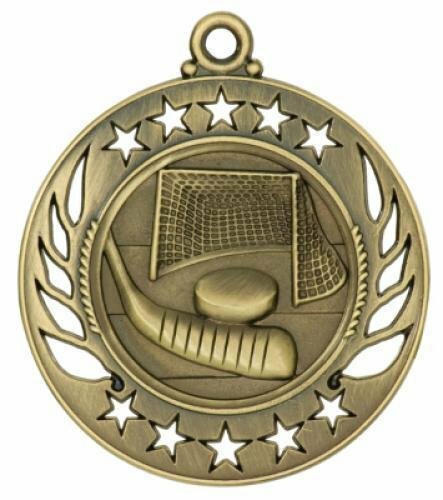 Celebrate your teams success with Medals designed for hockey teams.